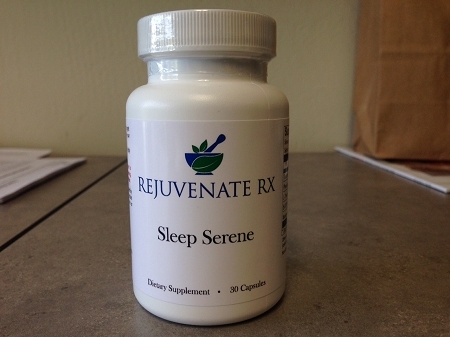 Sleep Serene is composed of dietary supplements that help with balancing neurochemical levels and also essential vitamins and minerals that help increase rest and relaxation in order to improve sleep and sleep quality. Recommended Uses: Helps support the body during stress by improving stress hormone release, improving insulin and glucose function and protecting and supporting neurochemical balance. Recommended Dosages: 2 capsules, 1/2 - 1 hour before bedtime as needed.